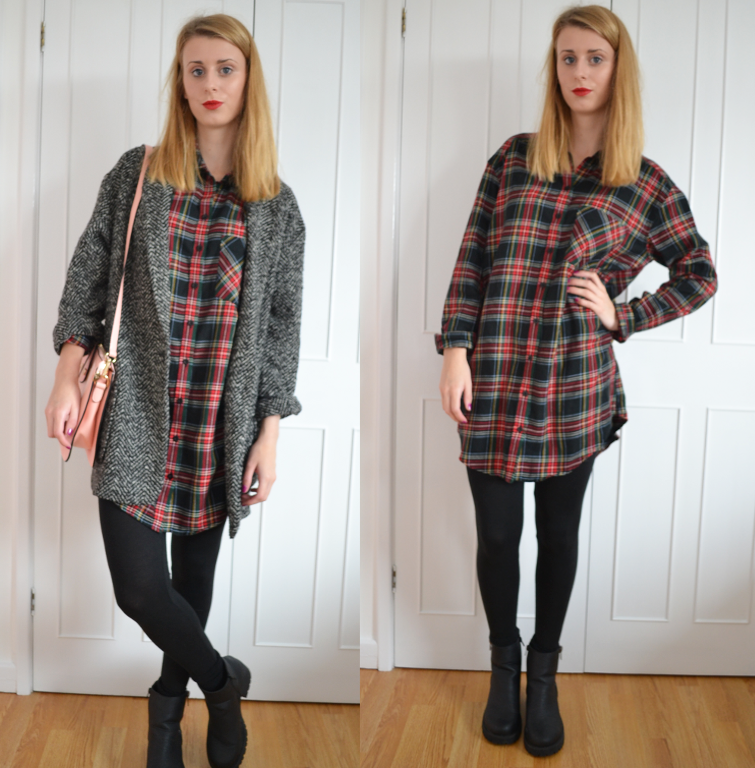 I have a horrible feeling that oversized checkered shirts are soon going to become my next obsession. This one from Topshop is perfect, it’s so comfy and the perfect length – I love chucking it on over some leggins for slouchy days. "REVIEW: SOLEIL TAN DE CHANEL"